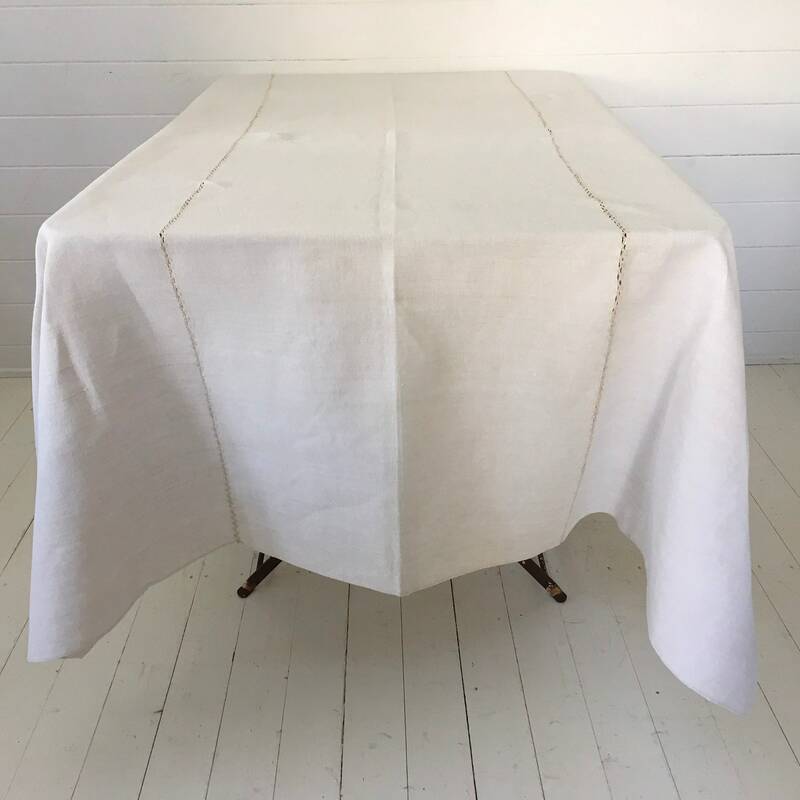 This vintage Hungarian linen tablecloth has been handspun and homespun pre -1940, it is very durable fabric, with hand-stitched seams. See photos for design details. 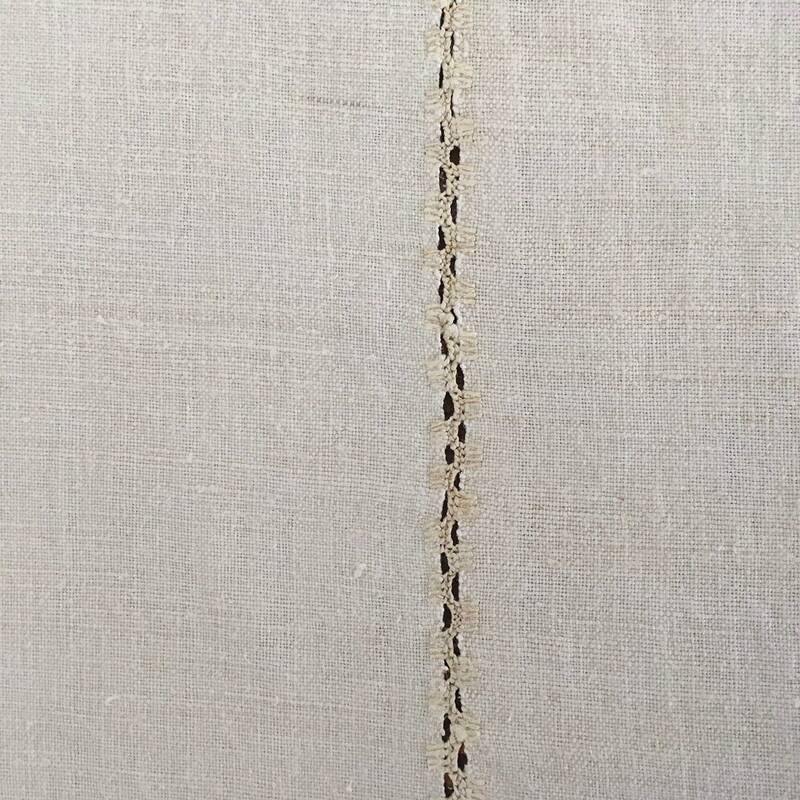 Beyond France is a vintage linen specialist, sourcing beautiful fabrics from across Europe and Eastern Europe. 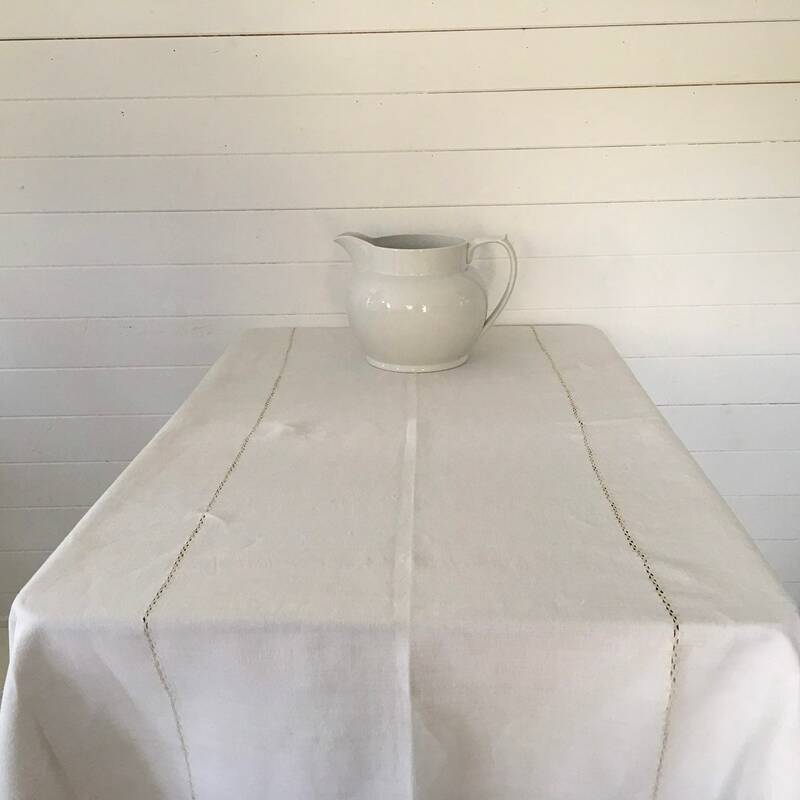 Many people assume that vintage linens only come from France; however the tradition of making fabrics from flax and hemp was prominent throughout Europe well into the 1940's. Items will be dispatched within 3 working days, using Parcel Force or Royal Mail depending on weight. Where possible- We use tracked and signed for European and International posting to include insurance on the item sent. If you are unhappy with your purchase, please let us know within seven working days of receiving the goods. We will not offer any refund, exchange or credit for items that are returned without prior notice or on occasions when contact is made after seven working days. The items must be returned to us within a further 14 days. The items must be returned using an insured delivery service that covers the full cost of the items. Liability for loss or damage during transit lies with the customer. The customer must return the goods unused in "as new" condition for a full refund. The cost of post and packaging will not be refunded. We will write to you to confirm your return has been processed and you will receive your refund or exchange (when in stock) within 14 days of the return being received. It may be the case that we will have a suitable replacement being dyed or prepared, so if you are able to wait for us to return from a trip we may be able to exchange the item outside of the 14 days. Please note that refunds on items bought as presents can only be given to the original payer and if you decide to exchange the item, we under no obligation not to tell the payer. 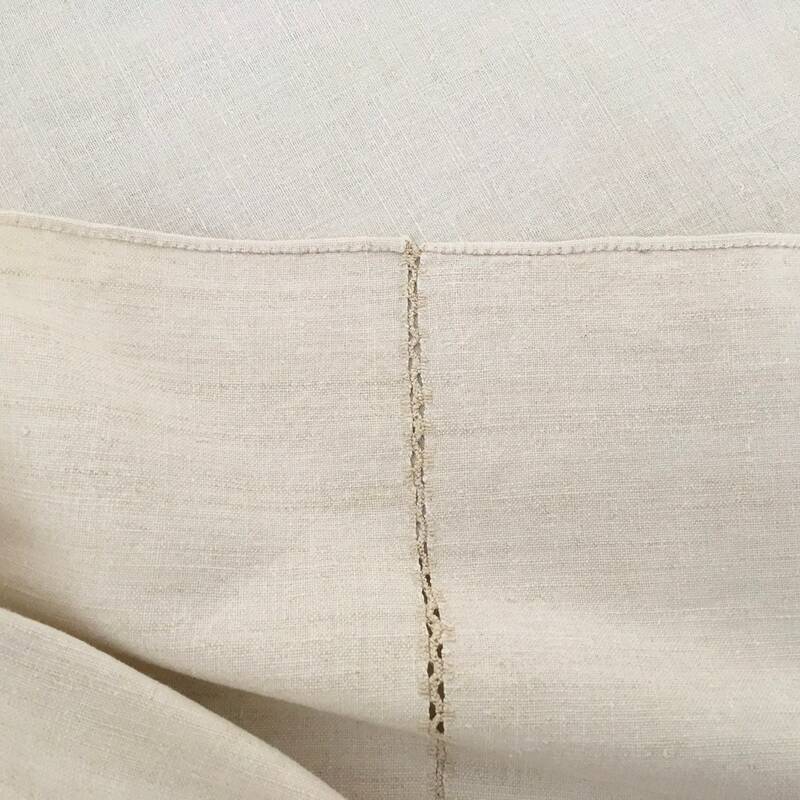 If the linen is heavily soiled, it can be washed at up to 60 ° with a 90° pre-wash. The Linen can also be sprayed or soaked with stain remover. To save energy and the environment do not wash hotter than necessary, 40° is sufficient for light soiling. Dyed Linen should be washed at 40°, in a separate wash.
Iron linen when it still damp. Use a tumble dryer to make the linen feel soft and easy to iron. Even a short blast in the dryer will make a difference. Don't dry in summer sun as the linen fibres will dry like cardboard. Don't leave dyed products in direct sunlight. 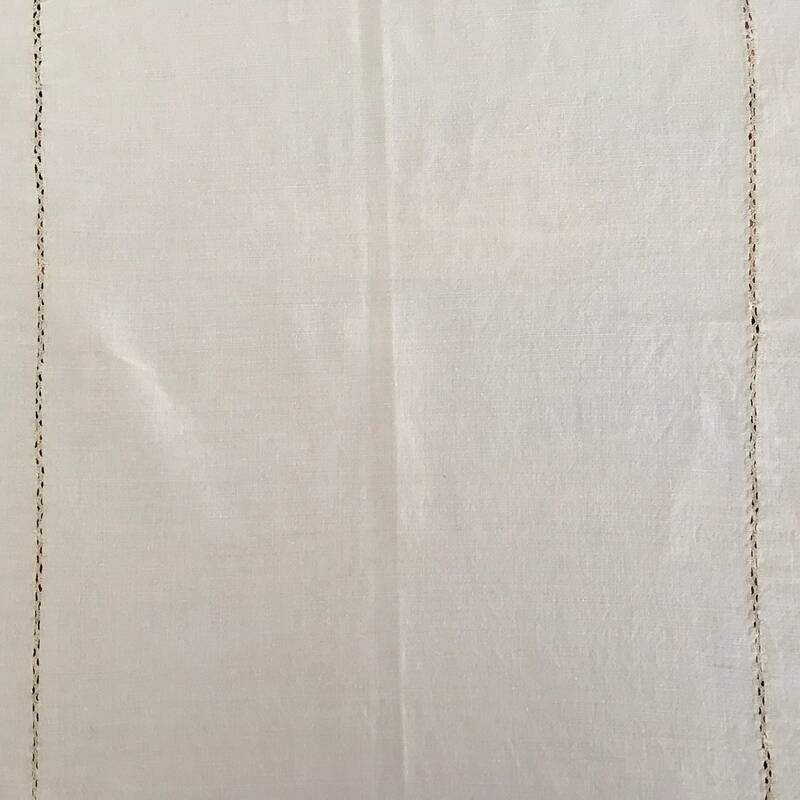 If desirable natural linen can be lightened in the sun.